Here is a brief list of some of the best. Il Monticello ‘Serasuolo’ Rosato 2014. Dark pink colour. Ripe cherry and rose-hip fruit. Off-dry, fruity and long fresh acidity. Bisson Vini Rosato 2014. Dark pink colour. Red cherries and fresh strawberries. Dry, with long fresh acidity. Dry on the finish. Casa Lupi Rosato 2014. Bright pink. Wild red berry fruit, red currants and hints of ripe strawberries. Good fresh acidity, long dry finish. An old Ligurian variety with a pink skin. 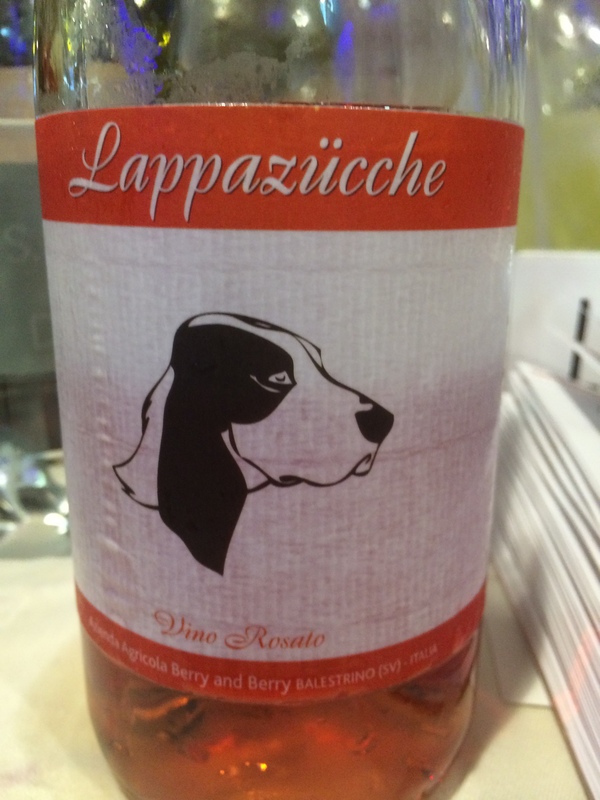 Berry and Berry ‘Lappazuche’ Rosato 2014. Bright salmon pink. Dry with fresh acidity and lots of luscious ripe, strawberry fruit. 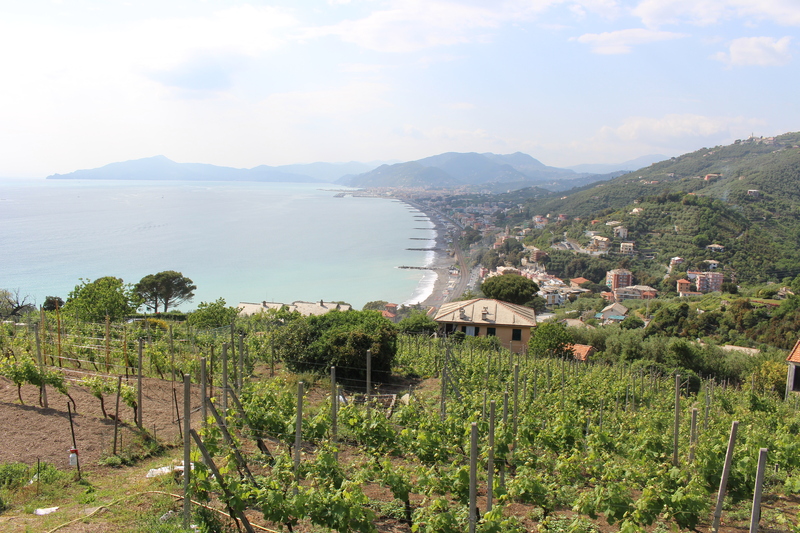 From the red wine DOC of Rossese di Dolceacqua in the far western end of Liguria. Tenuta Anfosso ‘Sciacau’ Rosato 2014. Salmon pink. Soft ripe red berry fruit, good weight balanced by long fresh acidity and dry finish. 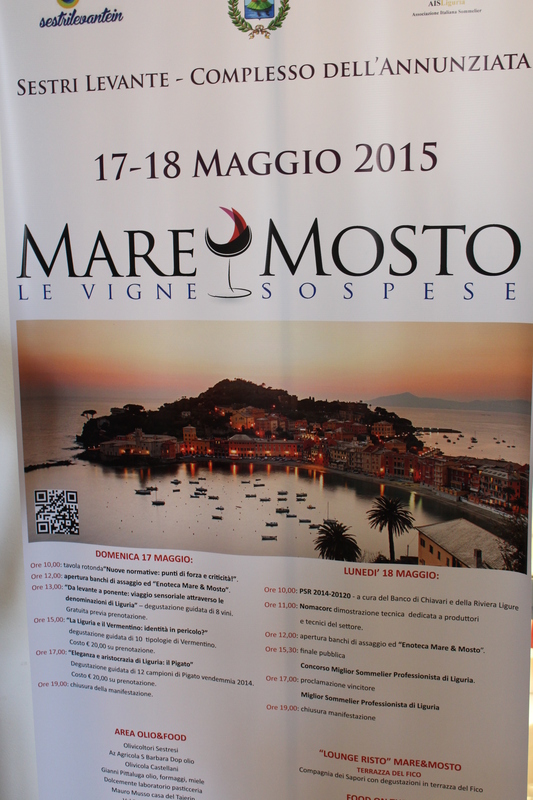 Maccario Dringenberg Rosato 2014. Dark pink. Raspberry and strawberry fruit, firm dry finish.